Take advantage of our New Patient Special. This offer includes a complete exam, digital x-rays, personal consultation and more! The best alternative to dentures! 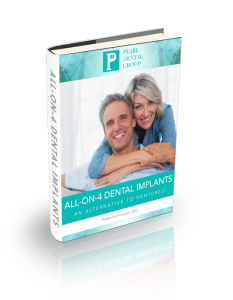 Get rid of your old painful dentures and replace them with the revolutionary new All on 4 Dental Implants. 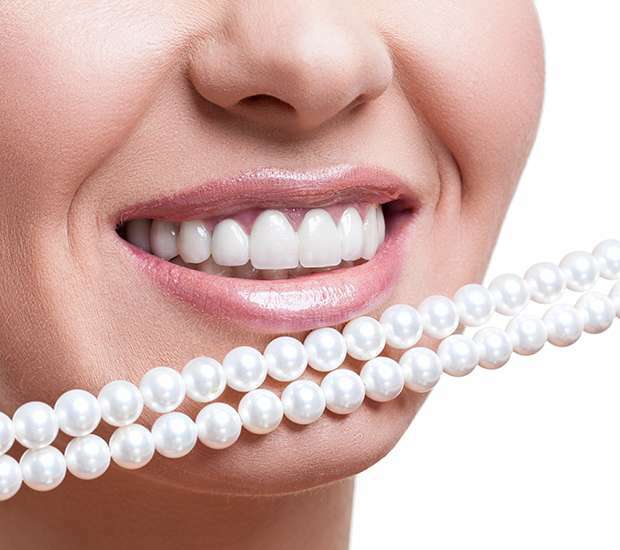 Do you wish your teeth were whiter? Learn about easy do-it-yourself home remedies to brighten your smile today in this free Guide. 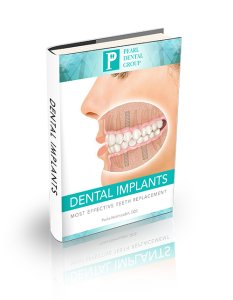 Missing teeth or looking for an alternative to dentures? Learn about procedures involved & the recovery process in our guide. Don’t like how your smile looks? 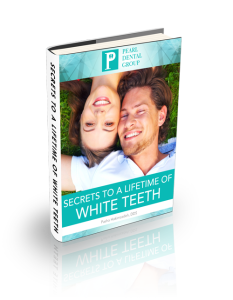 Want younger, whiter looking teeth? 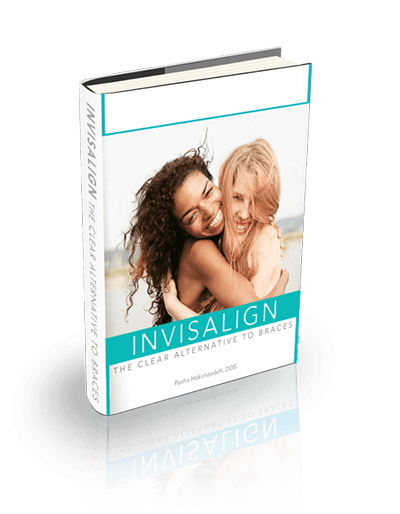 In this guide, you’ll learn how Veneers can give you the smile you always wanted.